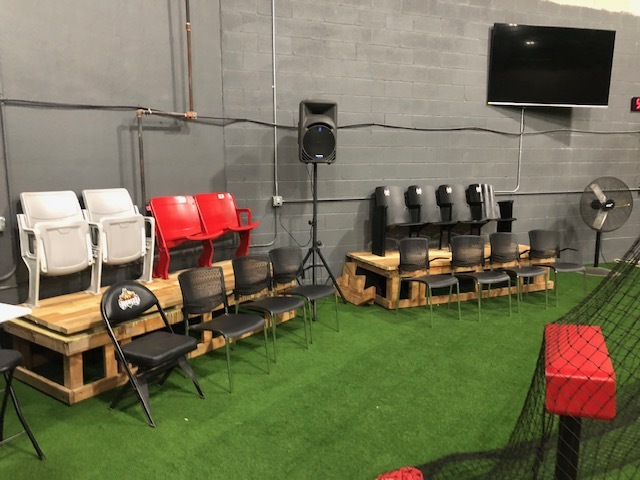 A powerful combination of analytics and entertainment that has never before been available to indoor facilities. 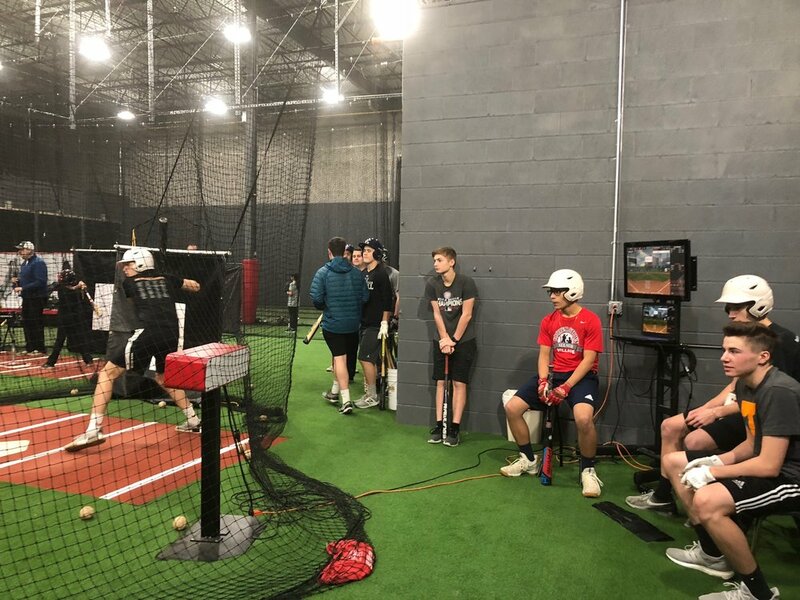 The Perfect Game National Indoor League allows players of all ages to compete against each other all around the country. The PGNIL uses today’s most up-to-date technology to measure max exit velocity, average exit velocity, launch angles, batting average, and many more statistics for every player in the league. Each facility will have 1 automatic playoff qualifier from each age group. Wildcards will be awarded based on number of teams and facilities by Perfect Game officials. Playoffs will be held against teams Nationwide with a winner from each age group. Hosting facilities connect remotely with each other to face live in the playoffs. 4-6 Players recommended, Players sign up at participating locations and the facility breaks the pool of players into teams. In a lot of instances, players from the same high school are placed on the same team. Game Scored by HitTrax including balls and strikes, hit results with exit velocity, launch angle and distance, outs, etc. - Six-week competitive regular season. - Single elimination Regional and National playoffs for qualifying teams. - Regional/National player and team awards. - Exposure to college and professional scouts. - National player exposure on the Perfect Game website. - Perfect Game Player Profile. Call 847.540.5544 for more information.